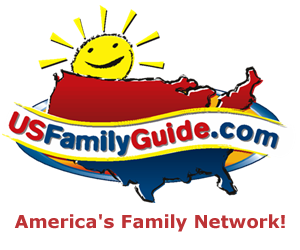 Where did my children go? 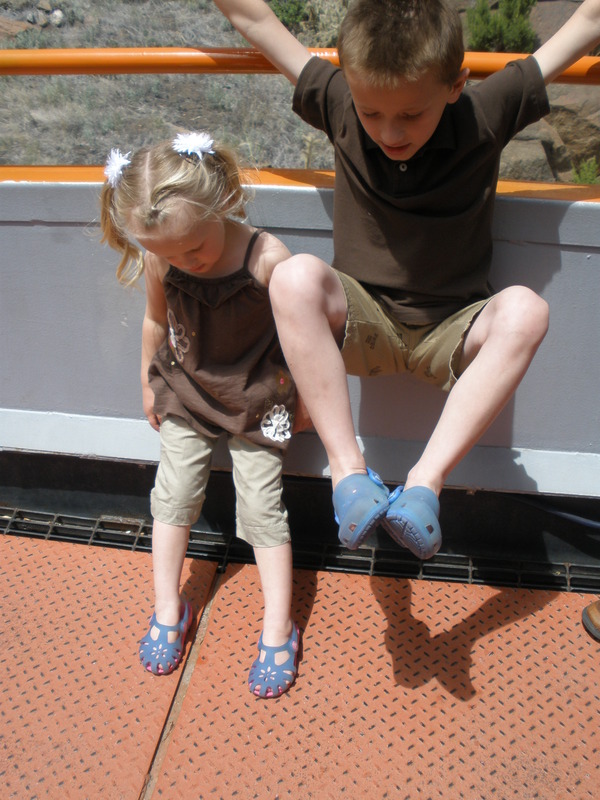 They’re gone, no, just blending into their environment…with their new Crocs Chameleons. Ok, so it doesn’t work quite like that. Sigh of relief. 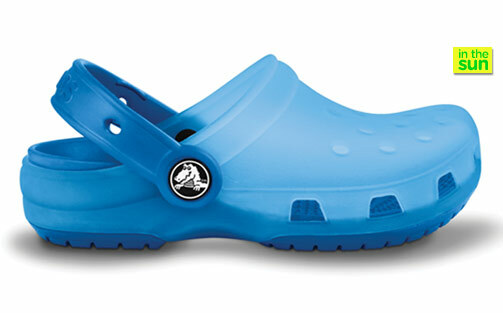 Not going to loose the kids, well, not because of their new Crocs anyhow, ha. 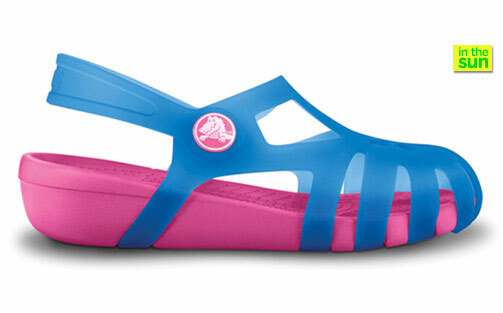 Crocs Chameleons vibrant colors might actually help me find my kiddos! These shoes are the bee’s knees – and I don’t even like to use that expression – but they are. I’m an avid fan of Crocs to begin with…add in the fact that I have a heart for the mysterious science behind color-changing features = it’s love. Remember back to the days when it was hip to sport Hypercolor gear? The shirts were all the rage, the shorts however, well, shorts that change colors based on body heat is just wasn’t their most brilliant idea. These Chameleons are way beyond any of that…and they don’t rely on body heat. Green energy only #au naturel sunlight. These magical shoes do their work all day long – and what my kids really get a kick out of is the fade. With partial sun, the shoes hold the in-between color. Full sun: it’s like zero to 60. If a pant leg drapes over part of the Croc, only the portion exposed to the sun will change. A “walking” science experiment! You can see that I get a little too excited over all this color changing stuff. I admit to having a color-changing nerdy side (if that’s what you want to call it), and I might be a touch more excited than my kids over their new shoes…hmmm, wonder if they’re going to make these in heels?